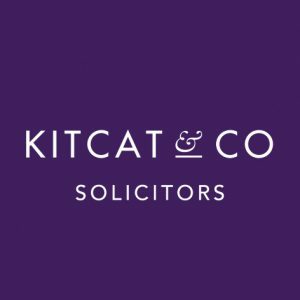 Data Controller: Kitcat & Co Solicitors of 28A Avenue Road, Malvern, WR14 3BG and the Data Protection Manager is David Kitcat (dk@kitcat.legal). The normal justification for us processing your data will be to enable us to perform our contract with you. You will receive more detailed information at the outset of your matter. We may hold data in relation to other parties connected with our clients’ matters. This will usually be justified by the legitimate interests of our clients and will be restricted to data which is relevant to the work we are doing. 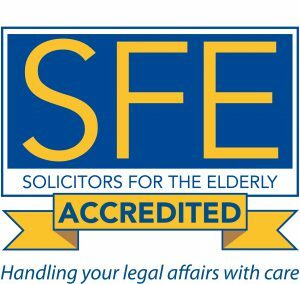 Data on suppliers may be held to enable us to fulfil our contracts with our suppliers and also, with the consent of suppliers, in order to instruct them on behalf of our clients when appropriate.